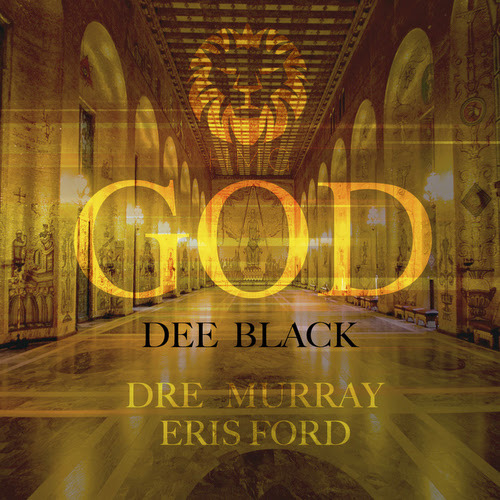 Dee Black releases a new single featuring guests Dre Murray, Eris Ford, and production by Kenny Agee. Many artist have compared or likened themselves to God. Slowly God's name and the power that lies within that name has been used for shock value and marketing. As written within the song GOD "One day you will see him in glory". Many may not understand the consequences of using God's name in vain. Dee Black chose to bring back the honor and respect that God's name is due. All proceeds will go to benefit Miraculous Foundation INC. A Non-Profit that fights homelessness mental illness and helps families with tragedies.